Today this Spanish (basque) brand worldwide known for its higher class e-bikes in model classes X-PULSE, ATOM X, ATOM, REBEL, XENION and EVO. 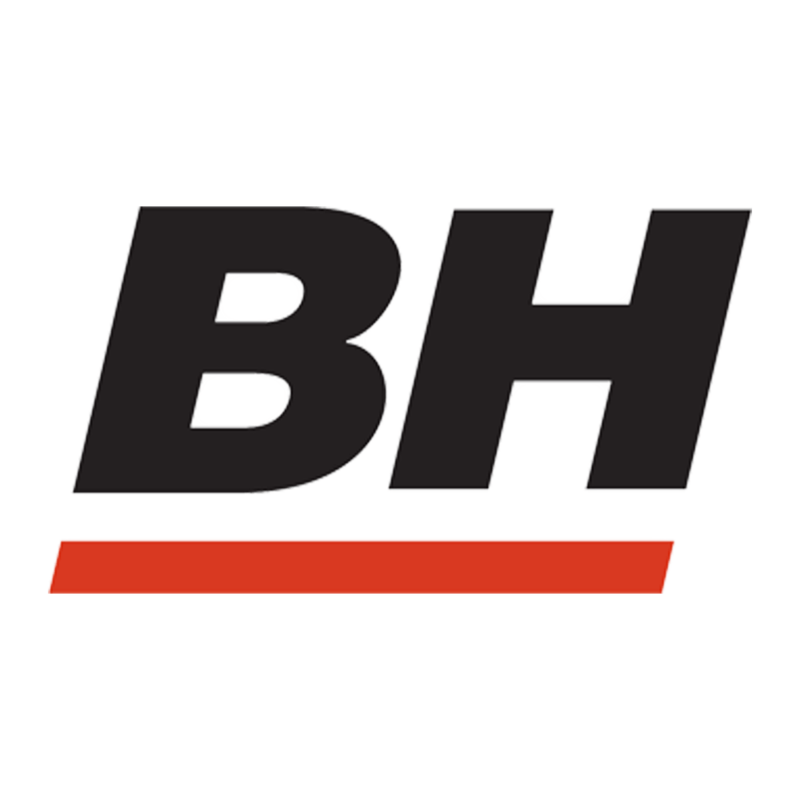 BH manufactures e-bikes with the batteries perfectly balanced in the frame and with the extra powerful mid-side engines Brose with torque up to 90Nm and with the last type center drive Yamaha and Bosch. 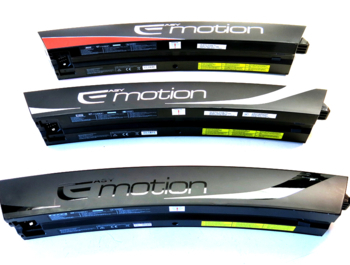 Specialty BH are also very high battery capacity over 700Wh. 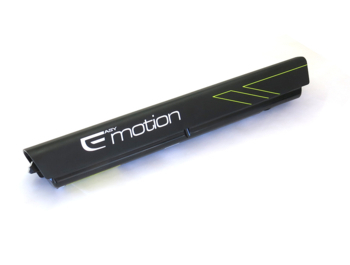 Why buy an e-bike BH Emotion on GREATEBIKE.EU ? We have many years of experience and great relationships directly with the manufacturer of e-bikes in the capital of the Basque country - Vitoria-Gasteiz. 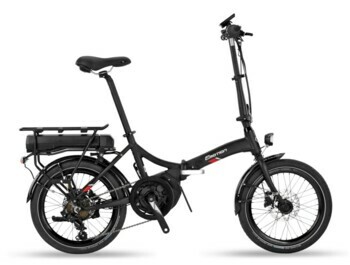 The selected e-bike BH Emotion will be delivered fully assembled and ready to use.